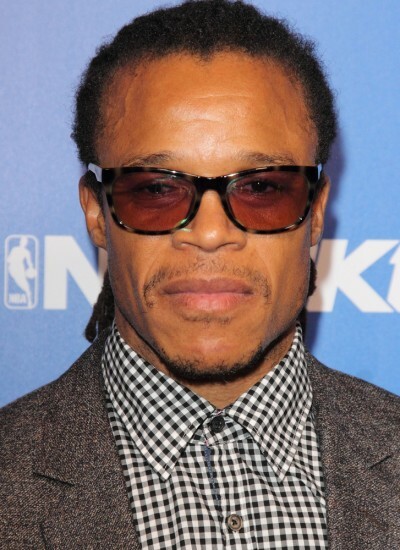 Edgar Davids is a Dutch former professional footballer and manager. He was capped 74 times by the Netherlands at the international level. Edgar was born in Suriname. His family moved to the Netherlands when he was an infant. Edgar is of African-Surinamese background. He is said to have a Jewish grandparent, although it is not clear if this has been verified.